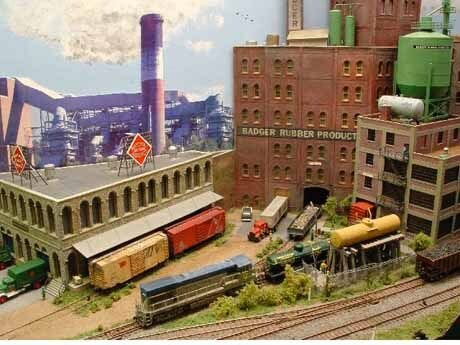 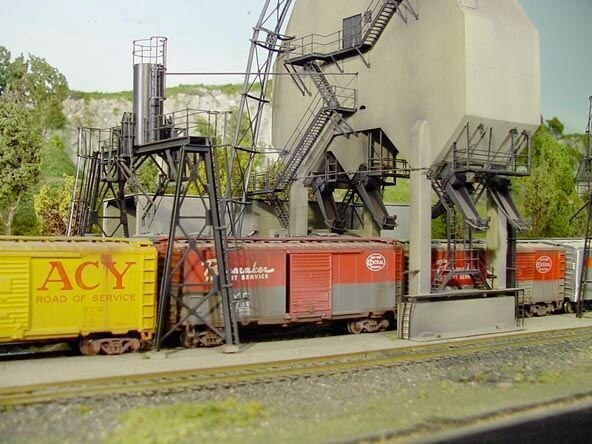 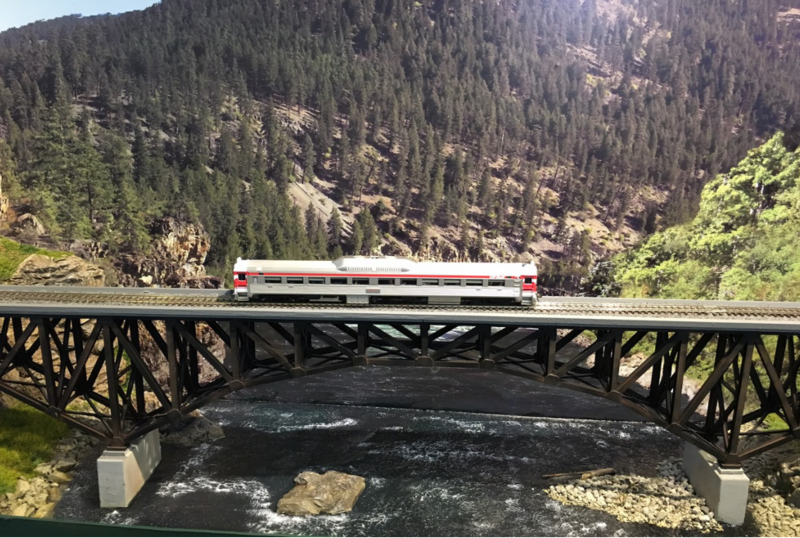 Visit us at these area train shows for more info about the CNY Division of the National Model Railroad Association as well as the Empire Junction 2019 Convention. 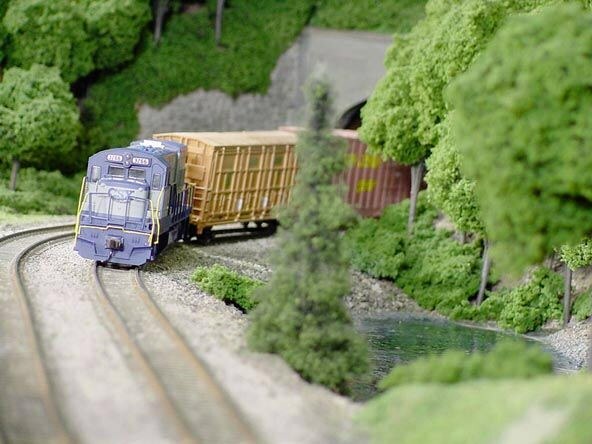 You can also take a turn to operate our traveling Switching Layout! 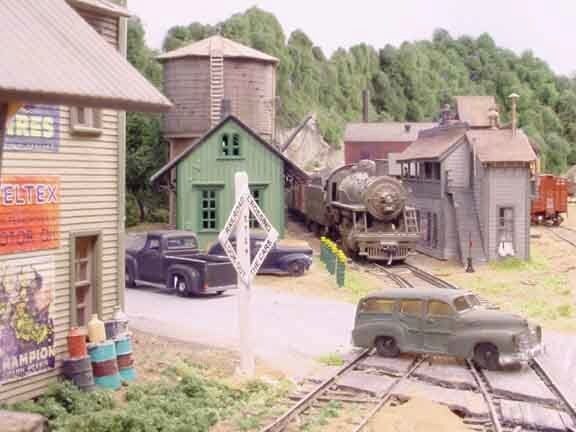 Click Here To Join The CNY Division NMRA E-Mail List! 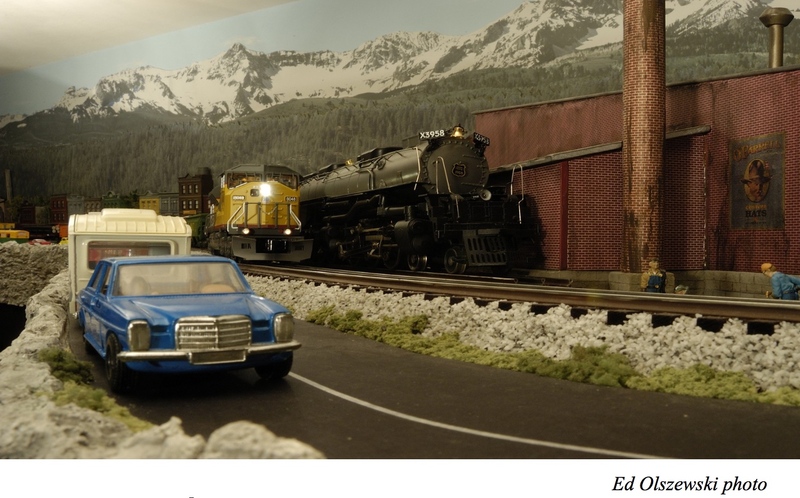 Check Out the latest NY Lottery Ad featuring Model Railroading!! 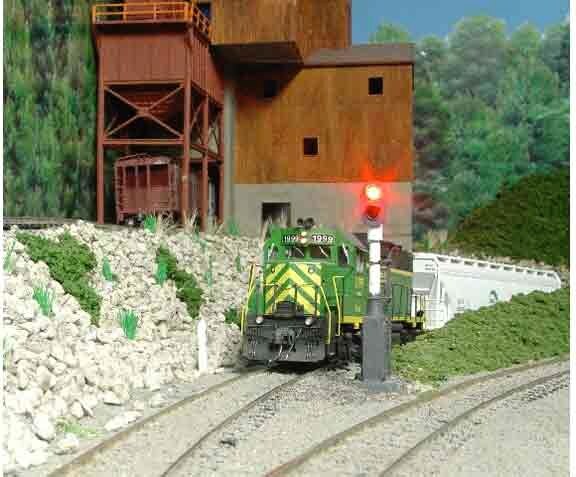 Click the logos to visit the Regional or National NMRA websites.